Trinetra GPS Vehicle tracking system provides exclusive vehicle management feature which allows companies to minimize the risks associated with vehicles owned by them. Our Vehicle Management feature is not restricted to managing the fleet vehicles, but also includes the regular monitoring of vehicle activities, drivers behaviour, vehicle idling and much more. Our Specialized Solutions goes far beyond traditional GPS vehicle tracking and fleet management solutions, delivering an array of premium features utilizing today’s most advanced technologies such as Mobile Data Terminal, Driver Identification, Biometric & RFID, Temperature Sensing, Remote Asset Monitoring, Keypad Integration and Web Services helps clients across diversified industry verticals to increase productivity and reduce the operational costs. Trinetra recently enhanced its Vehicle Management Module, where the users can easily upload or download documents relating to the vehicles easily. 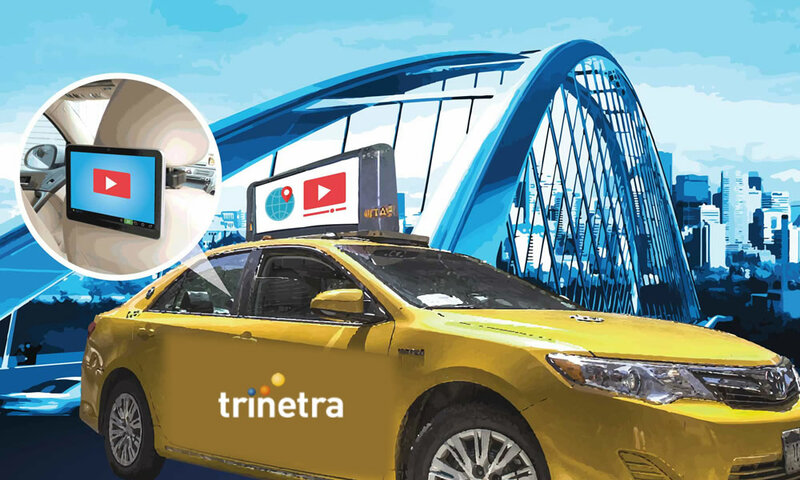 With this new enhanced vehicle management module, Trinetra facilitates their users with the option to upload and save a copy of vehicle related documents such as Insurance, FC, RC etc. This would serve as a quick reference and can be used as and when required. Want to know more about Trinetra? Contact us and we will discuss the ways we can partner with you to boost your fleet management business.